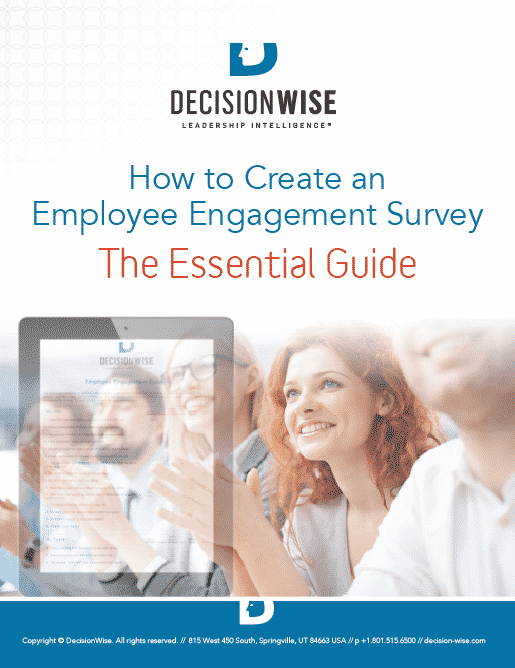 You’ve been tasked with designing your organization’s upcoming employee engagement survey. You vaguely recall the basics of survey research from a social research class, but you also acknowledge that you may have slept through most of that class (as was the case with many of your classes). Never fear! Here is a set of guidelines on how to design a well-crafted employee survey.